The Wisconsin Group is home to more than 845 employees. At Enterprise, we promote from within, developing our employees to top-level positions throughout our company. 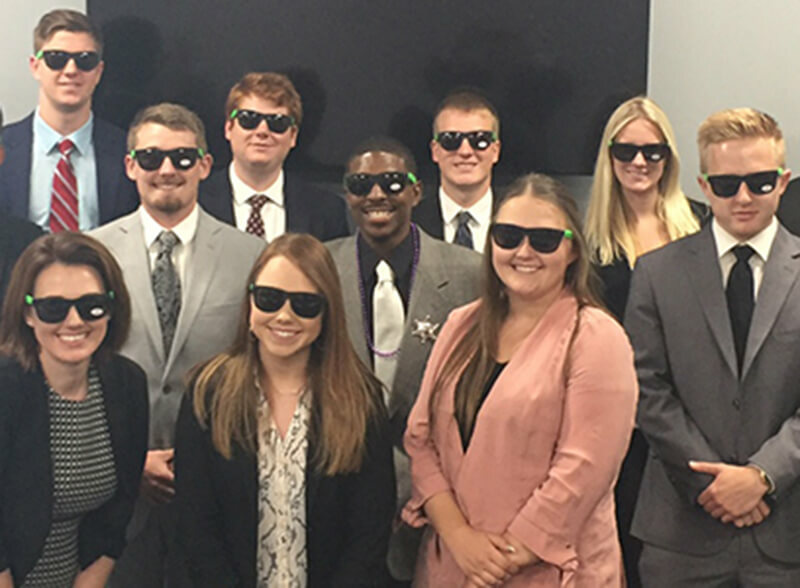 In fact, six of our eight Area Rental Managers each started their career as Management Trainees or Interns right here in the Wisconsin Group. It is an exciting time to join our team – in 2018 we plan to add five neighborhood branch locations, grow our fleet by over 500 vehicles and add more than 300 employees throughout our Wisconsin operations.